MOT testing on Petrol & Diesel vehicles. 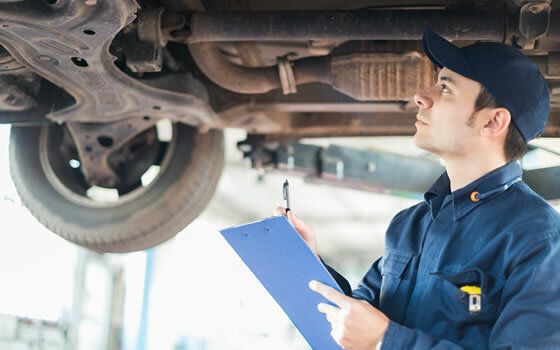 We are an authorised MOT specialist and carry out MOTs on all types of vehicles. 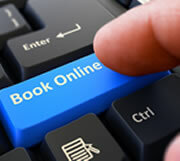 Working within the Government’s centralised computer system, our professional testers will ensure that all statutory requirements are met and we will quickly repair any faults with your permission. We also offer advice on where other remedial action may need to be taken in the future, ensuring peace of mind for your motoring. Not sure when your MOT runs out !! You can check it here. Find out by clicking on the MOT icon.